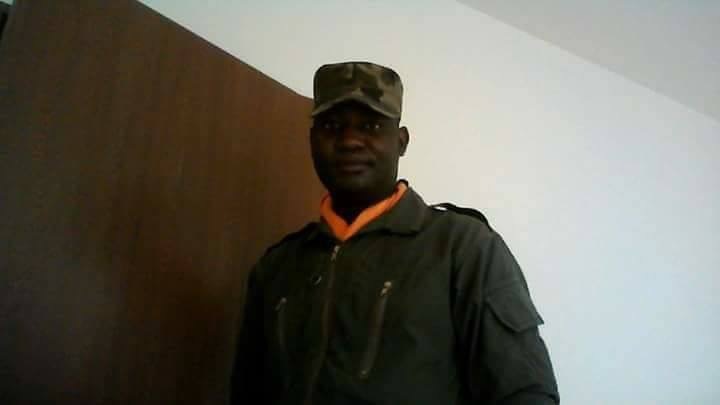 Irate officers from the Zambia Air Force – ZAF have vowed to avenge the killing of their colleague Mark Nchimunya choonga by police officers at Woodlands Police station on Sunday. Flight sergeant Nchimunya Choonga was beaten to death by PF cadres clad in police uniform after a minor road traffic accident. Wing commanders from all the eight Lusaka based wings today had problems convincing the soldiers who were planning to strike the police station arguing that they cannot sit idle while their colleagues are being murdered by cadres masquerading as police men. The officers have temporarily stalled their mission but have warned of “anything possible after burial on Wednesday”. “Currently the situation is volatile in all the wings. A ZAF wing has approximately 1,500 soldiers and all it requires is just less than one wing to wipe out these idiots,” said an irate officer who attended the meeting sanctioned by deputy air commander Major General David Muma who is also a PF cadre as he is the one who has been releasing ZAF aircrafts to PF for political use. After killing the officer, police have gone ahead to accuse him of being violent and having assaulted a police officer. Lusaka province police commissioner Nelson Phiri said that was killed by inmates and want to frame the murder charge on the inmates in the cells. And the message has left police officers living in fear and said that it is now difficult for them to do patrols especially at night because they fear to be attacked by irate ZAF officers. Flight Sergeant Nchimunya Nchimunya was a soldier in the aviation Unit of ZAF.